AMAZON just became the second member of the trillion-dollar club. The e-commerce juggernaut hit the 13-digit milestone Tuesday morning when its stock briefly surged to $2050.50, passing the $2,050.27 mark to win a $1 trillion market capitalization. Amazon - headed by founder Jeff Bezos, who has become the world's richest person on the back of the relentless rally in Amazon shares - hit the milestone just over a month after Apple became the first company to do so on Aug. 2. The Seattle-based company's stock has grown over 70 percent year-to-date, and has gained over 3000 percent in the past decade as it has expanded from selling books to becoming a major player in the tech and entertainment spaces with its Echo devices and Oscar-nominated films. Amazon Web Services, the company's cloud service, is the backbone on which some of the world's most popular sites, such as Netflix and Airbnb, are built. 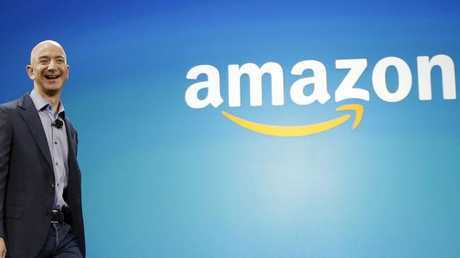 Amazon in April revealed that its Prime subscription service - which gives customers free 2-day shipping on millions of products, as well as access to Amazon's Prime Video and Prime Music library - now has over 100 million subscribers around the world. Last week, analysts at Morgan Stanley raised their price target for the retailer to $2,500 - a $1.2 trillion valuation - from its previous target of $1,850. 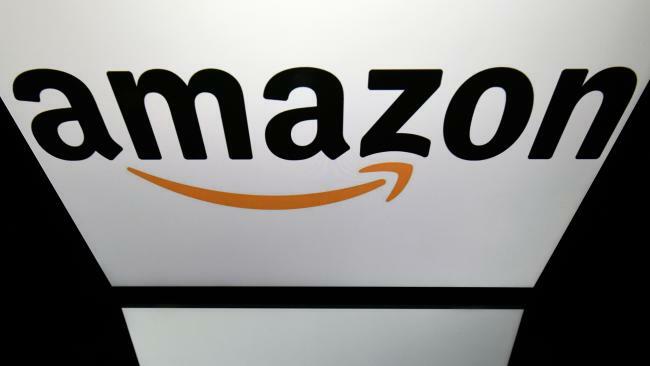 "We have increasing confidence that Amazon's rapidly growing, increasingly large, high margin revenue streams (advertising, AWS, subscriptions) will drive higher profitability" analyst Bryan Nowak said in a note. The Seattle-based company's stock has grown over 70 percent year-to-date, and has gained over 3,000 percent in the past decade. Amazon hit the $900 billion milestone just a month and a half ago in mid-July. Indeed, it was less than a year ago in early October 2017 that Amazon shares first crossed the $1,000 mark. 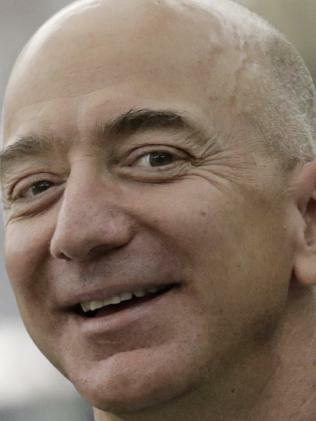 Bezos is now worth over $165 billion, well ahead of runner-up Bill Gates, whose wealth clocks in at just over $98 billion, according to Bloomberg.